Christina Lee - La Cava & Jacobson, P.A. 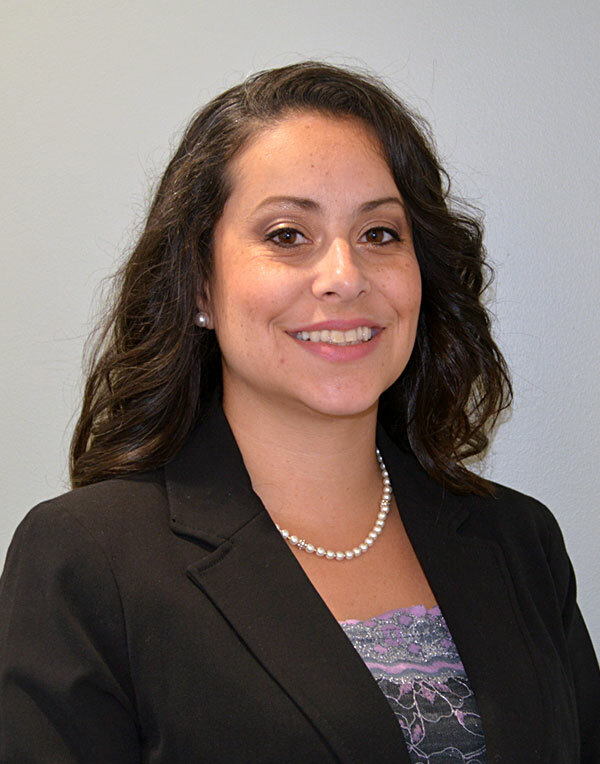 Christina Lee is a paralegal presently assisting our attorneys in the handling of matters involving Medical Malpractice and Premises Liability. She has more than 14 years of legal experience in a broad range of practice areas including personal injury, auto negligence, insurance defense, insurance coverage disputes, subrogation, wrongful death, torts, and general civil litigation. She is highly experienced in all phases of pre-suit and litigation. Her experience includes drafting pleadings, discovery and responses, analyzing medical records, drafting medical record summaries and chronologies, organization and analysis of case material, assisting with research and background checks, trial preparation, and trial support. Christina graduated from both St. Petersburg College and Hillsborough Community College with a degree in Liberal Arts and Paralegal Studies.